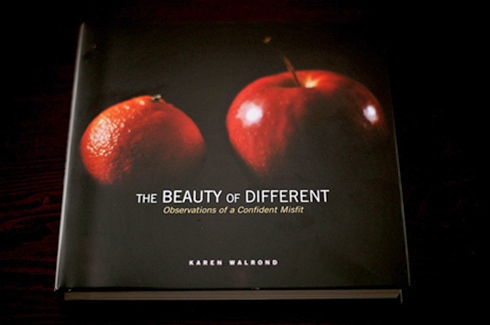 Karen Walrond is the author of the bestselling book The Beauty of Different, contributing author to the book Expressive Photography, and a frequent columnist to StyleUnited and Babble.com. Her writings have also appeared on Huffington Post, Sheryl Sandberg's LeanIn.org, and Good Housekeeping and Redbook magazines. Her words are always positive, encouraging readers to tap into their own superpowers. Are you interested in developing an inspiring message for your organization, whose vision is closely aligned with the mission of Chookooloonks? Check out the media kit here and contact Karen here. What if you had a superpower? Because you just might. The Beauty of Different contains intimate portraits of men and women who have discovered what makes them beautifully different. 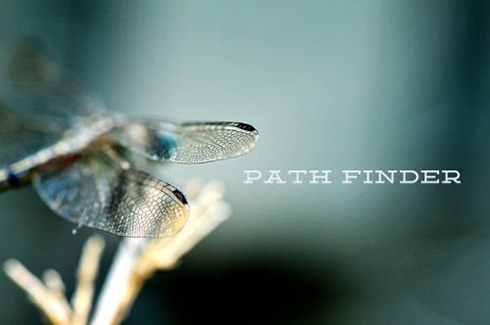 Walrond's gifted eye captures their beauty and the beauty in the world around us in unique and stirring ways. Spend time looking at life through her eyes, and you'll discover a whole new way of seeing yourself. Co-authored by Karen Walrond, Expressive Photography will not only show you why certain images sing, but will also teach you how to create your own compelling photographic images -- one click at a time. Visually stunning, and unique in its collaborative approach, this book brings the spirit of the immensely popular Shutter Sisters blog to the printed page through the voice and photography of its founding members. Karen Walrond is a contributing columnist of the award-winning website Babble.com, sharing tips, tricks, and resources to adding bliss to your life. Coming soon! If you're considering a career change, are in the middle of a personal life transition — or are simply looking for a way to add some happy moments to your life —this creative, fun-filled book will help you navigate and discover your own personal method of curating a meaningful life.